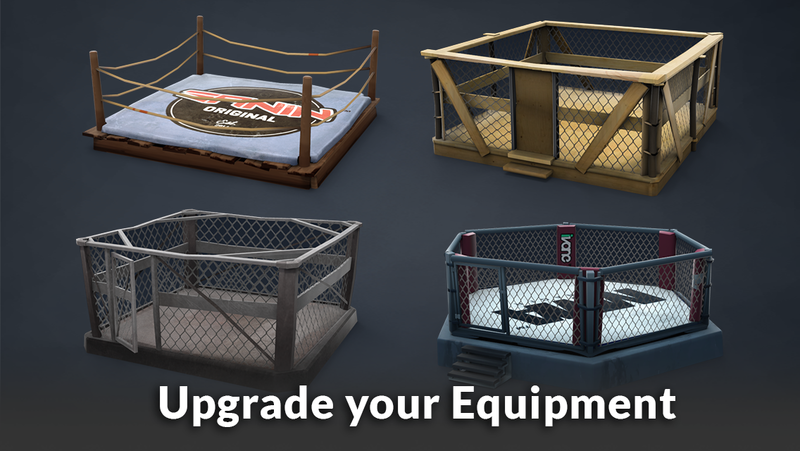 You'll be engaged and curious to see how your fighters perform! You'll spend Friday nights trying to beat your friends' high scores! 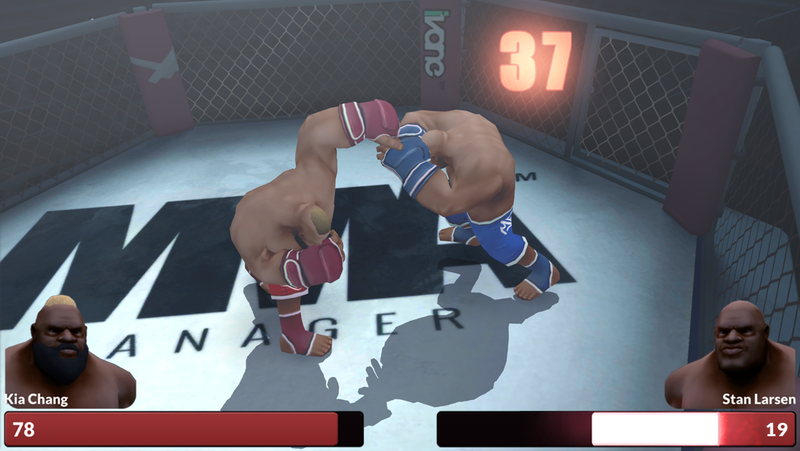 We take care of our testers, and you'll receive in-game rewards once the game goes live! We invite everyone and give feedback to help us improve the game until release! © 2018 Prey Studios. All Rights Reserved.